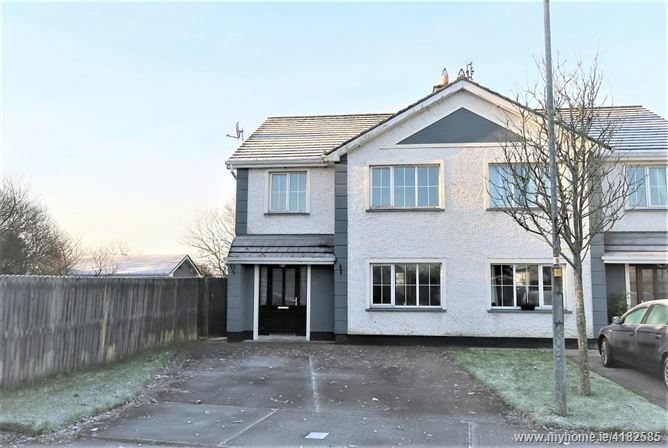 New to the Market - elegantly presented 3 bed semi-detached residence occupying a large corner manicured site in a cul-de-sac located only 10 mins from the town centre with easy access to all the amenities. 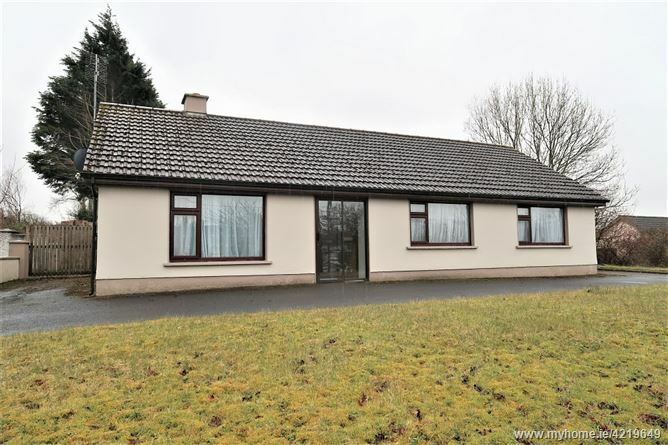 New to the Market Moran Auctioneers are delighted to bring to the market this 4 bed detached bungalow residence with integral garage, whilst the property is in need of upgrading it could be a fine family residence close to Manulla School with some investment. 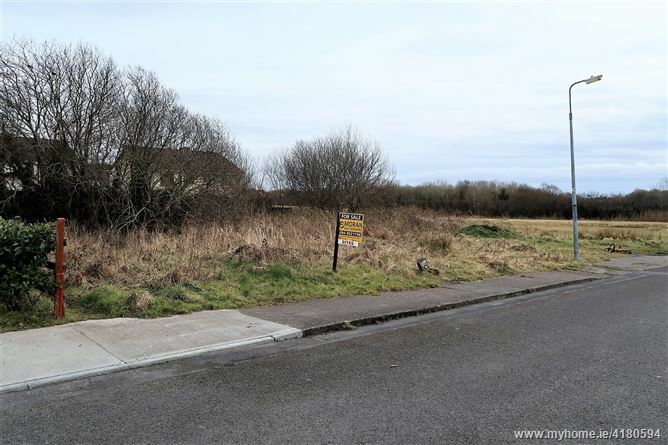 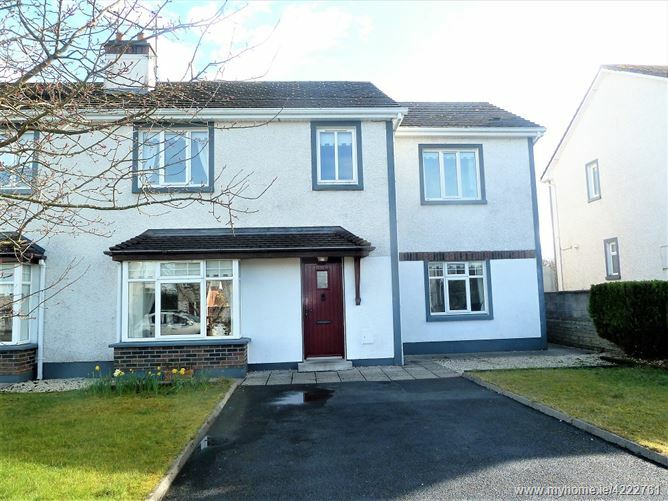 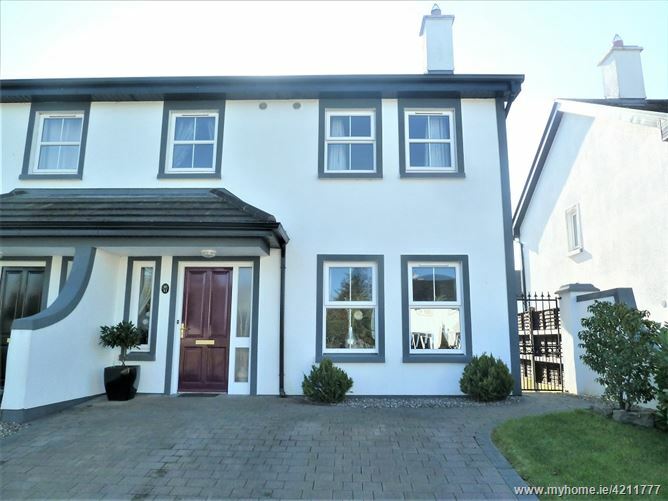 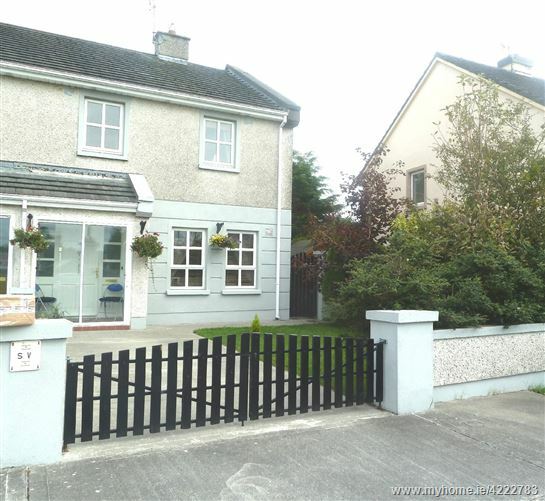 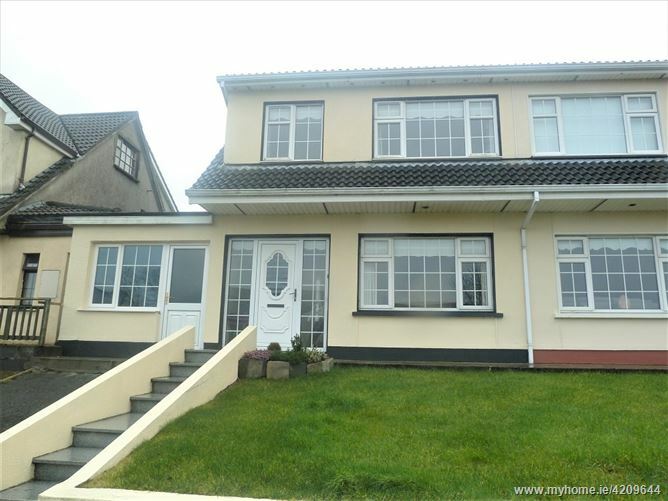 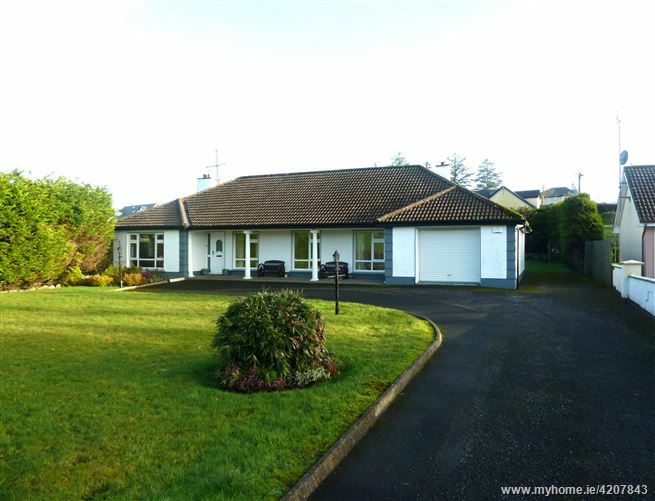 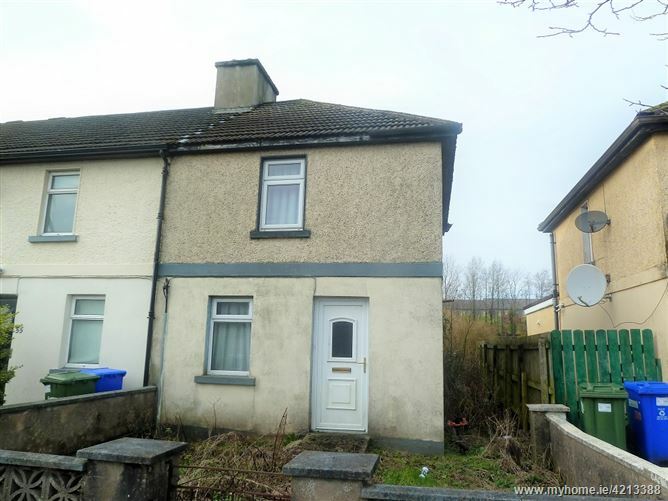 For immediate Sale subject to Planning Permission 4 pairs of semi-detached sites located in this Residential Area , Chestnut Grove, Castlebar. 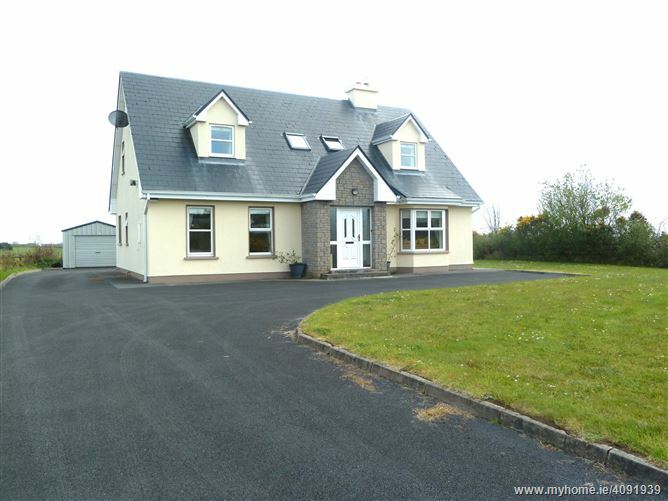 Full details and maps from the Sole Selling Agents Moran Auctioneers.